Do you have a personal injury claim involving the City of San Diego or other municipality? 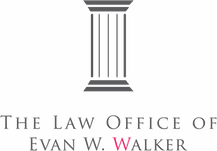 Contact Evan, a San Diego Government Liability Lawyer. Involved in a car accident with a San Diego police officer? Do you have a premise liability claim involving public property? Or were you injured in a bus accident and the bus was owned by the City of San Diego? You should contact a San Diego Government Liability Lawyer. Claims against the City of San Diego or other municipalities are governed by different rules and are subject to strict timelines. You should find a San Diego Government Liability Lawyer who won’t waste time or be scared to sue the government. Read Evan’s blog on How to file a claim against the City of San Diego. 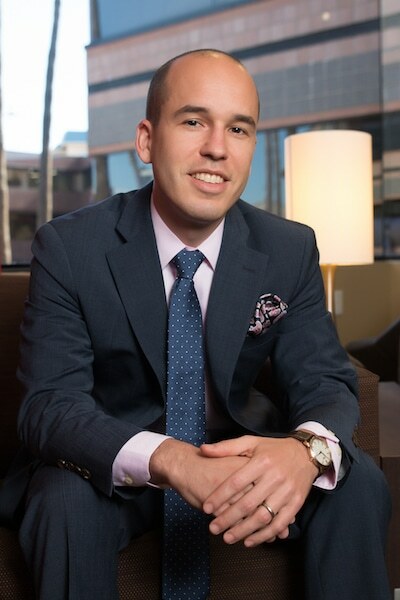 If you have suffered personal injuries in an accident involving the City of San Diego, contact Evan, a San Diego Government Liability Lawyer. His office is in La Jolla, and he represents personal injury clients in La Jolla, Bird Rock, Pacific Beach, Mission Beach, Ocean Beach, Point Loma, UTC, and all throughout San Diego County. Evan brings the responsible parties to account so his clients receive full and fair compensation.